Our product range includes a wide range of tile mixer. We offer finest quality tile mixer to our clients. 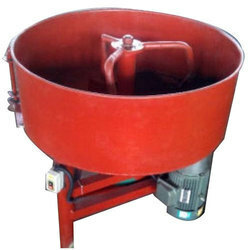 The machine is used to produce tiles by pouring slump concrete into the rubber moulds. Exported in the markets of Asian and African, the tile mixer can be customized as per the specific requirements of our clients. Looking for Tile Mixer ?